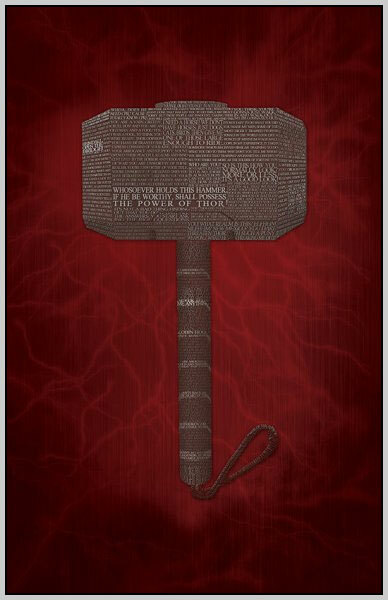 EPBOT: April Art Roundup: Frozen Nouvea, Sherlock Typography, Polygon Star Wars, & More! I need more wall space (and shelf space for that amazing Totoro box)!!!! These are all so beautiful! I especially love the dialogue posters. So fun! I absolutely love the typography art...gorgeous!!! I love the Jareth print! the details in that frozen piece are phenomenal - the tiny olaf! I love both of the Sherlock pieces. I am a new fan of the show, and am anxiously awaiting more episodes on Netflix. Come on! Ooohhh, I'm going to spend some cashy money today! Oh my gosh, so much I want! One day I will finally manage to win the monthly drawing :) Trying everything I can to get fun star wars art for my wonderfully geeky kid. The Totoro box is adorable! That cookie monster is adorable. I picked up a few things at Awesomecon in DC last weekend, including one of the Red Rocket Farms little robots - the one shoving cookies into his face :) I got the small one so I can just hang it on the cork board over my desk. 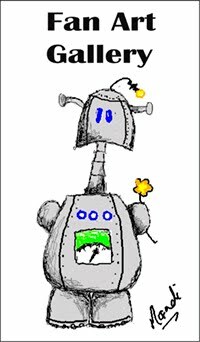 I said to the woman "hey, I saw you guys on Epbot" and she said "omg Jen is sooooo awesome!" So you know, fans! I also got stuff from the HeroSquares guy - a few of the Muppet prints. I don't really know where I'm going to put them. Also, this: http://monkeyminion.storenvy.com/collections/43333-medium-prints/products/4294523-jurassic-park-t-rex-vs-malcolm-8x8-art-print. You should check their stuff out! I need to win the lottery so I can redo every single room in my house with a different theme. I would be so excited to win the drawing! The Frozen art is amazing. I may have to break down and get that Tardis print. Love it. In for the win! Great stuff, as always! I would love to win it this month! Oh! Jareth! And the worm! And all the tardiseses. Basically, all the things! Ooh, I'm going to have to bookmark that Frozen piece as a potential Christmas gift for my sister. So pretty! Love it all. Make me envious as usual. I can't afford, nor display, all of the art that I want. Stop tempting me so! I just bought new furniture, and I believe that a few of those SW pillows would look amazing on it. You always put up the most amazing art. Love the Star Wars art! Thanks for sharing! I've come to the conclusion that I seriously need some Doctor Who art for my wall. I love art roundup days! So much fun eye candy. I'm kind of in love with that texty TARDIS. Oh my... So much cuteness!! Cookie Monsters, that Geek Goddess Doctor painting, and the freaken ponies! Everything is AWESOME! Love the Frozen print, love the Sherlock prints. Yay! Arts please! 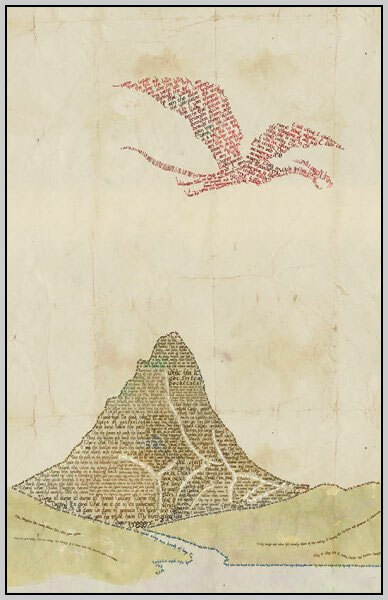 That Hobbit piece is amazing, and I might have to buy it anyway. Love the Frozen art! You always find the greatest stuff...I have to restrain myself from buying one of everything. Again and again you find some flat out amazing stuff. There is so much great stuff out there! I am still holding out hope for a Katie Cook ACEO. 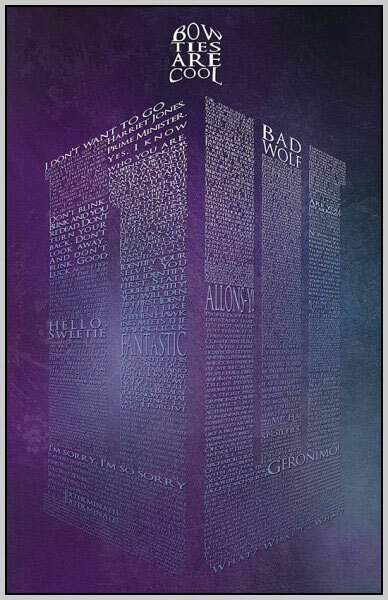 All of these are great, but I am completely in love with the TARDIS dialogue print! You are the coolest for sharing with us all the time!!!!!!!!!!!!!!!!!!!! I can't wait for comic con because that is when we buy all of our art, too!! Keep the great posts coming. 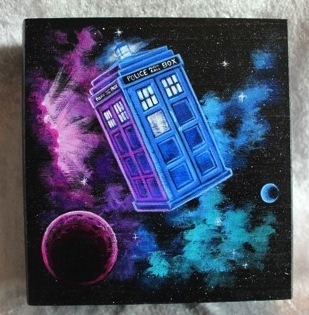 I wish I was better at finding art on Etsy, the stuff you find is always so good! Love, love, lovelovelve Joe Rocks' stuff!! That Goblin King made me laugh out loud, thank you so much for sharing that! 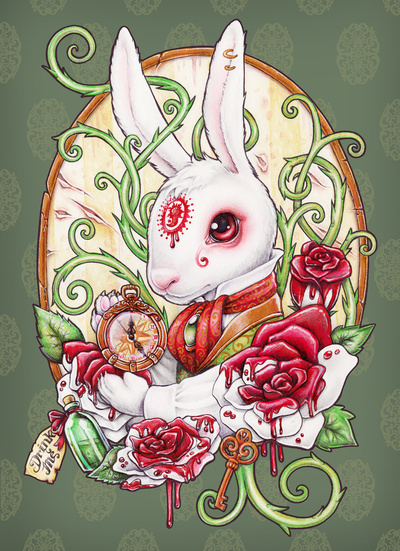 OMG - I love the white rabbit pillow! I might need the t-shirt. Thanks for being such a fabulous patron(ess?) of the arts, Jenn! This is beautiful! If you had a museum, I would visit every chance I got! My favorite (although it is a hard pick!) is the one with Watson and Sherlock...that is more than beautiful art, it is a symbol of the story, I think. Watson is the center of Sherlock, his 'human' heart, the piece that grounds him to the earth when crime and mind-palace float him away, and the misty city, beneath them, like they are watching over it...wow, wow WOW!!! Joe Rocks's art just makes me squee every time. I love it! 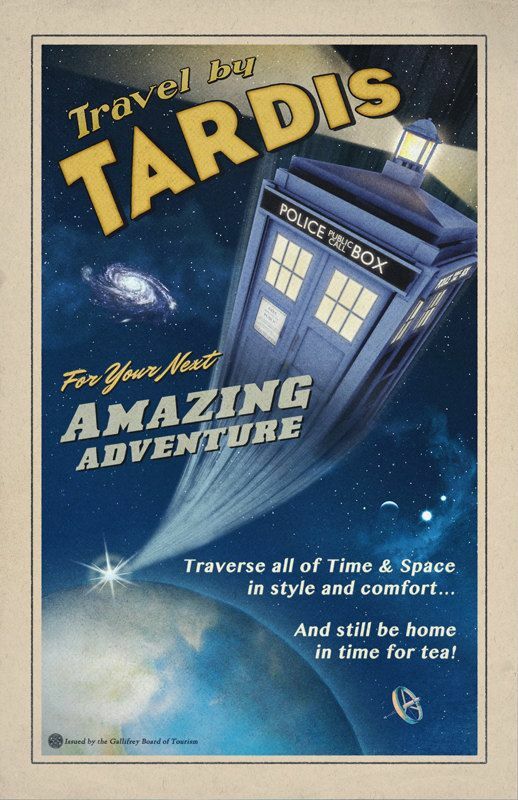 I definitely need to get a copy of the Tardis travel poster! Thanks for sharing all your great art finds. 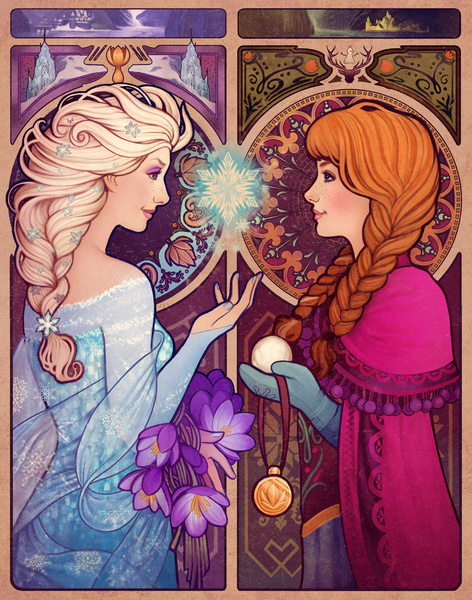 The Anna/Elsa print is just GORGEOUS! The Jareth print is amazing! 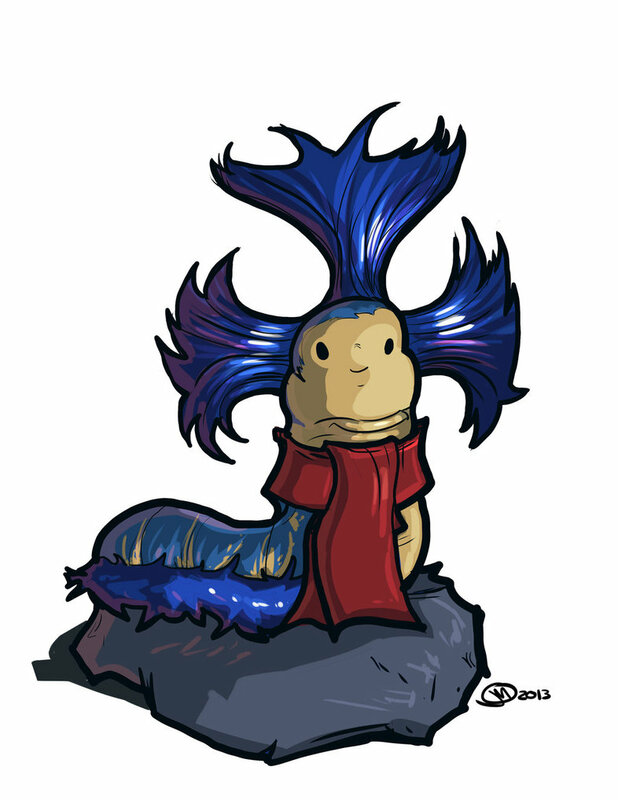 And that little worm....squee! Loves me some Labyrinth! I really enjoy your art roundup. The creativity is amazeballs. So much art. So little wall space. Beautiful work, as always! Jen, I really appreciate that you share these galleries every month. It gives me a chance to see today's fan art that I'd never have otherwise. Thank you! That Totoro box oh my goodness! That might be going on my birthday wish list this year. 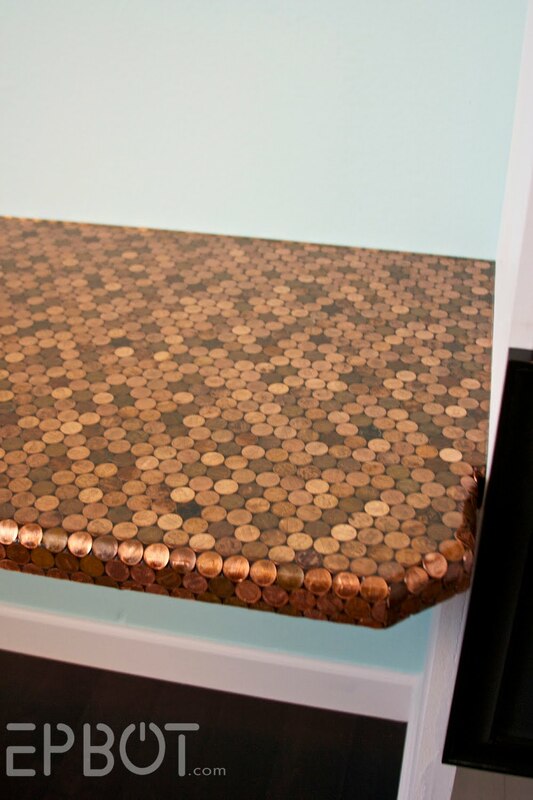 I need a cool jewelery box. Oh, that Jack Skellington is perfect! 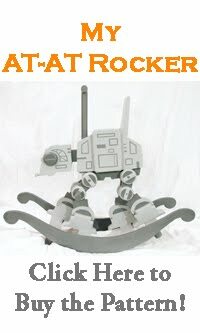 We're moving next month, and it would be so great for my son's new room! Trying again this month to win a print. All of the art at Mega Con was amazing. 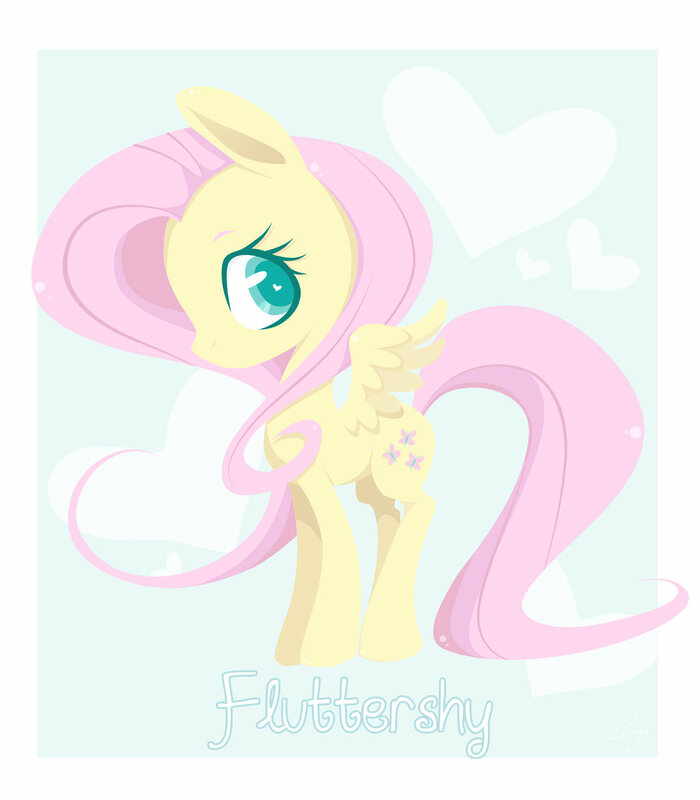 And I think the ponies flying with rainbow dash is sooooo cute. Hope you have a great day. Sending you happy thoughts and geeky vibes from Ontario! The Katie Cook ACEOs NEEED to come live with me!! Just wanted to say a big, "Thanks!" for doing the hard work researching fan art. I also wanted to get my entry in for the drawing. There are a pair of ACEOs on which I keep my eye. Ugh grammar. Love Art round up time!! You find such cool things! Love the art! Thanks Jen. Ahhh. Too many pieces! Can't pick a favorite! 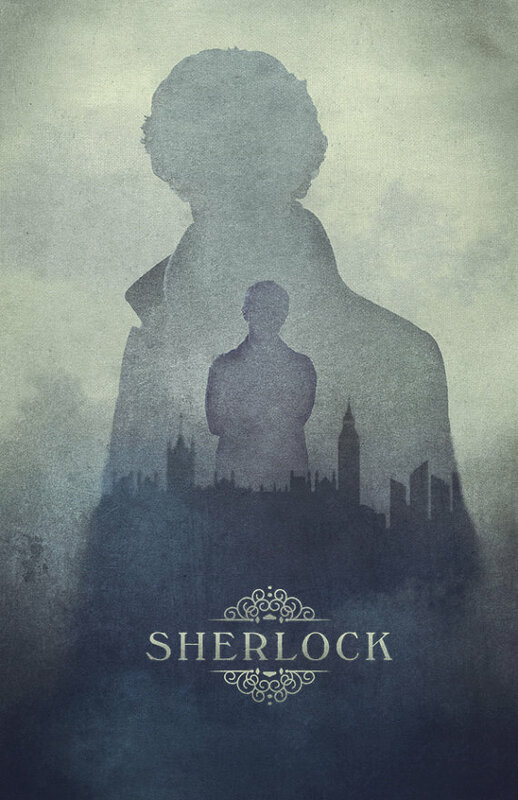 Am thrilled with the amount of fabulous Sherlock artwork though!! 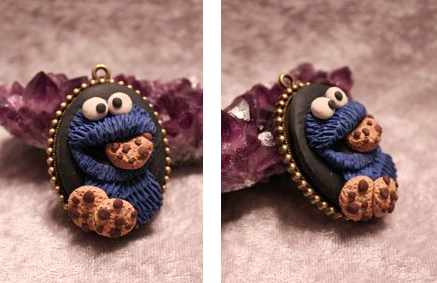 And, is it totally wrong that I now want to own a cookie monster necklace??? How do you manage to find such fantastic art? 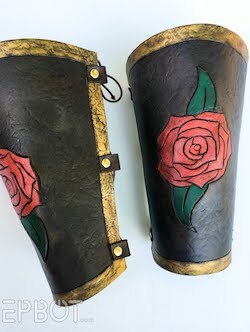 I love your art roundup posts! Great stuff. I love the Star Wars prints! 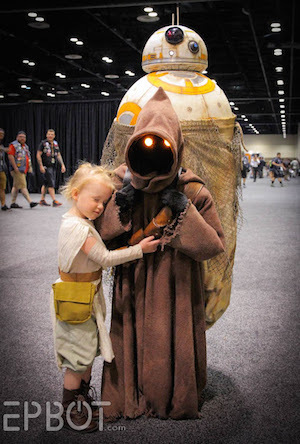 EPBOT is always a great place to find geeky art! I love this roundup. Thanks for doing them every month; they're always fantastic! I absolutely love your art roundups! Always an amazing selection of drool-worthy art! I'm going starry-eyed over the Sherlock art and that Jareth! Ohmigosh, those derby girls! WANT! Gaah! 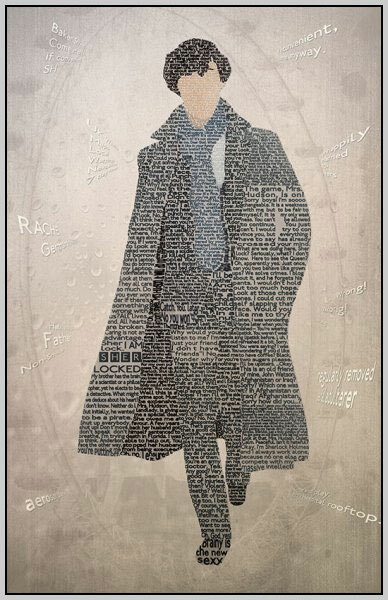 That monochromatic Sherlock print is fantastic! For that price I just might have to get it for my sister. What a fabulous gallery! Thank you for highlighting these artists and their work. So much geekiness this week!! Love it all :) That Totoro box is AMAZING! Love so much this month, I don't even know where to begin!!!! 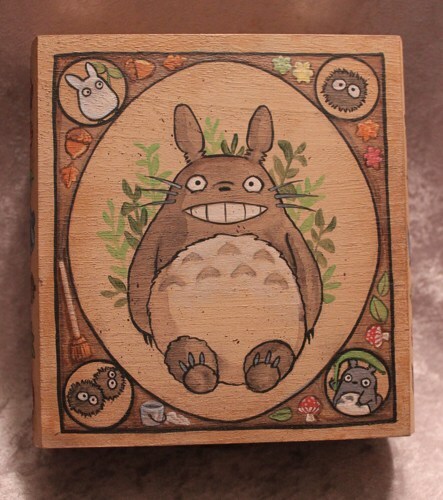 Totoro box for the wiiiiiiin! Oh, I so much want to win! Thanks so much for all these art posts and for the chance to win. 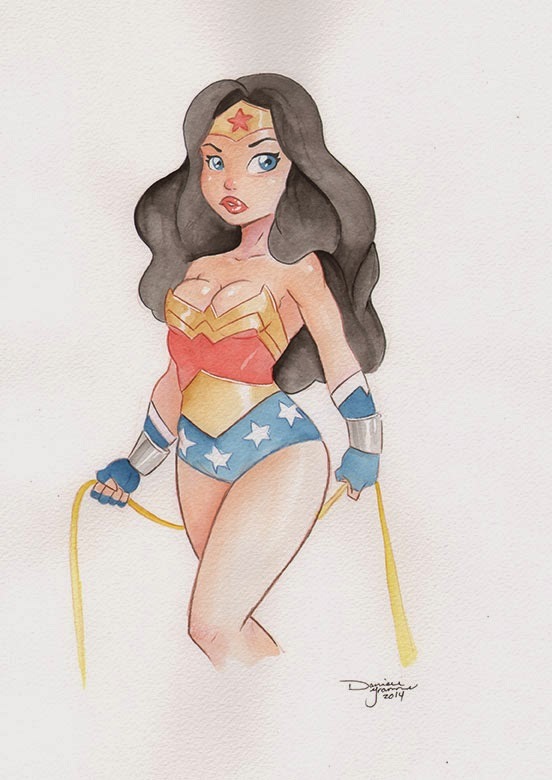 Megan Lara is one of my favorite artists! I have a ton of her stuff on T-shirts. The frozen art is one of her best pieces yet. The rest of the art is amazing as usual! Between the Totoro box and the Sherlock prints, I cannot decide with I love more! GREAT finds! I just bought so much art at Salt Lake Comic Con. But I am moving into my own place and i can always use more!!! Oooh. That Travel by TARDIS poster is something my girlfriend would love. The TARDIS poster would look so nice above my desk at work. Awesome art post, as usual! 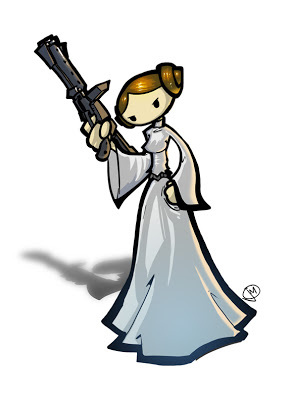 My Star Wars-obsessed self needs that Leia! everything is so fantastic i would love to win! These giveaways are amazing, i wouldn't know about 1/2 of this stuff if not for you. Thank you! Ahh! 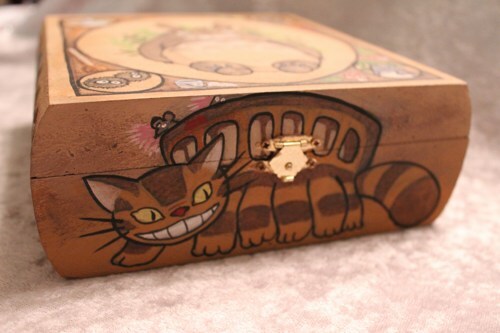 The Totoro box is so precious! And the Frozen piece is beautiful! I love the art you find! So much awesome art! Thanks for sharing!! I so appreciate that you do this every month! My husband and I have found some great prints for our house through your art posts!!! Another chance to win awesome art. Yay! 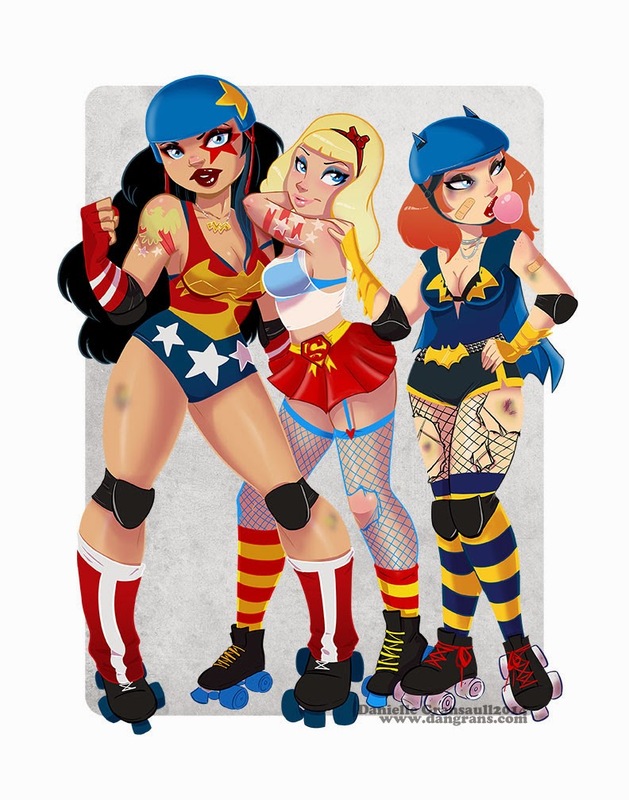 I love that the DC Derby Girls have bruises! I love those typography prints. 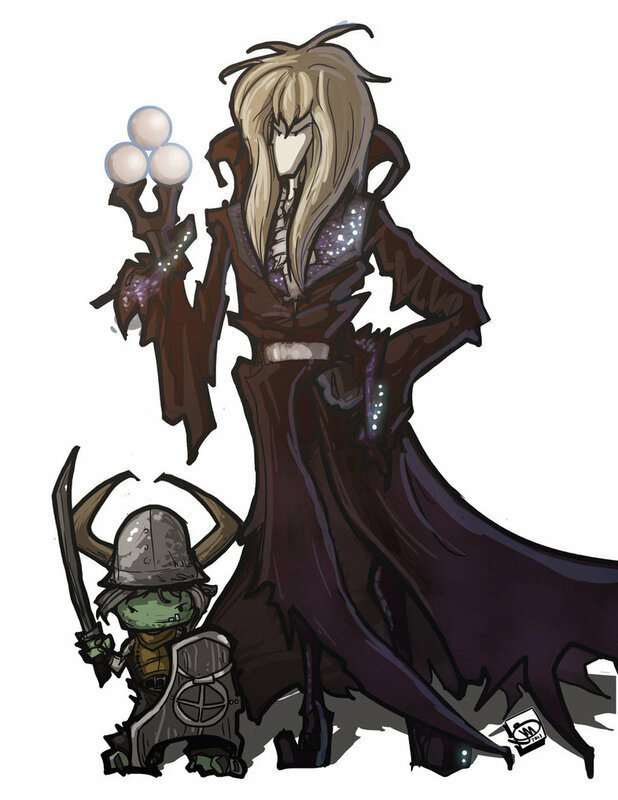 Oh man, the Jareth print is EVERYTHING. So hard to choose! Thanks for the giveaway every month. So generous. I just bought a nifty steampunk dragon piece. 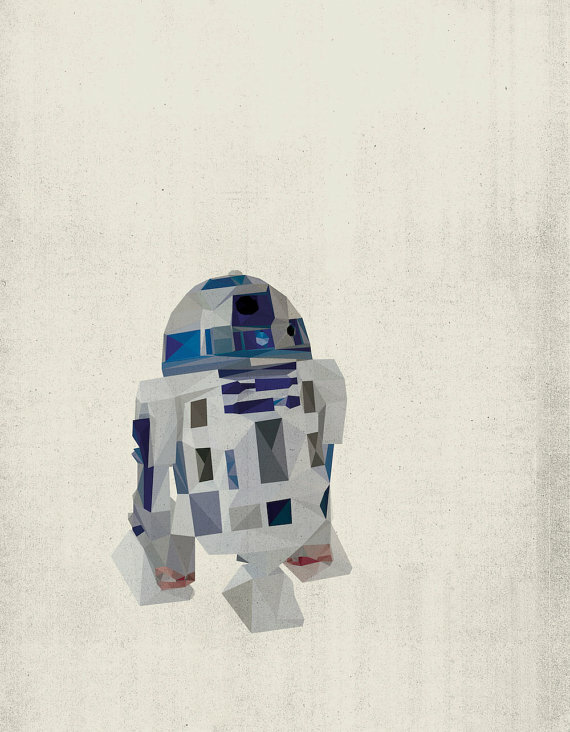 I may have to get the Polygon Star Wars art for a friend who will be getting her own place soon. It will go great with the SW Sainted candles I'm also getting her! OMG! Must get the DC Derby girls! I've got to pin that R2D2 polygon print! Also, I might have to go pick up some of those polygon Star Wars prints. Oh goodness! I think I will just squeee my house down if I were to get my own copy of the Labyrinth ones. Love the bruises on the Derby girls! I love the Cookie Monster necklace! 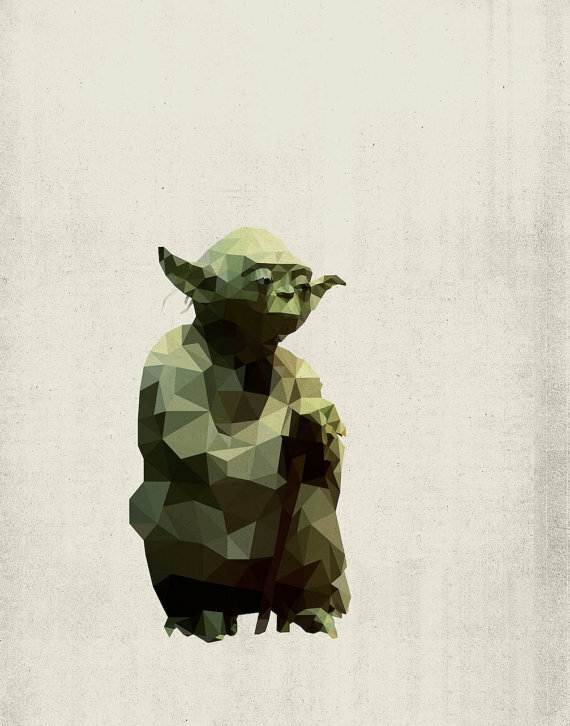 Maybe I can make one of my own... And the Star Wars polygon art - lovely! There aren't enough words to describe how much I love that Jareth print. It's amazingly gorgeous. omg, the cookie monster gave me such ideas.......bwahahahaha! 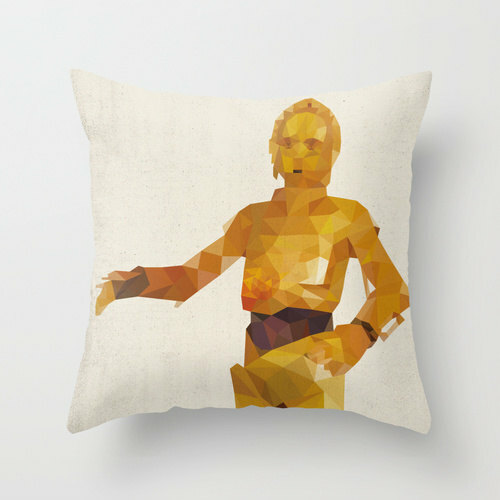 Love the star Wars pillows! I could totally see those on my couch! Cover the ugly early 90's pattern! 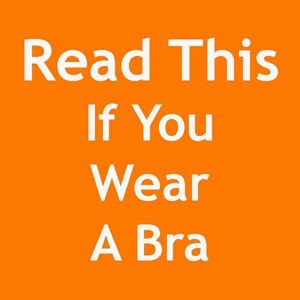 COVER IT! I am already running out of wall space in my small apartment but gosh darn it if you don't make me determined to find more room every time you share one of these posts! Awesome art! Love the derby girls! I love your art posts! Great exposure for the artists, too! Hoping I win this time, I could use a pick me up! Lovely pics this month! Here's to hoping! Awesome new art! I especially love the Tardis travel poster! Oh, so many people! Pick me? Love the Jareth print and the Gozer print on Pinterest. I loved every single piece you showcased this time!! Also, now I totes want to cosplay as Batgirl Derby Girl! Although, I would imagine it would be hard to be in roller skates at a convention all day. The Totoro box would be a lovely place for my kitten pictures. And I would put one of Lily and Tonks in with Reilly and Sprite! So pick me!!!! Wow! I love the art you're featuring this month. So much good stuff!! 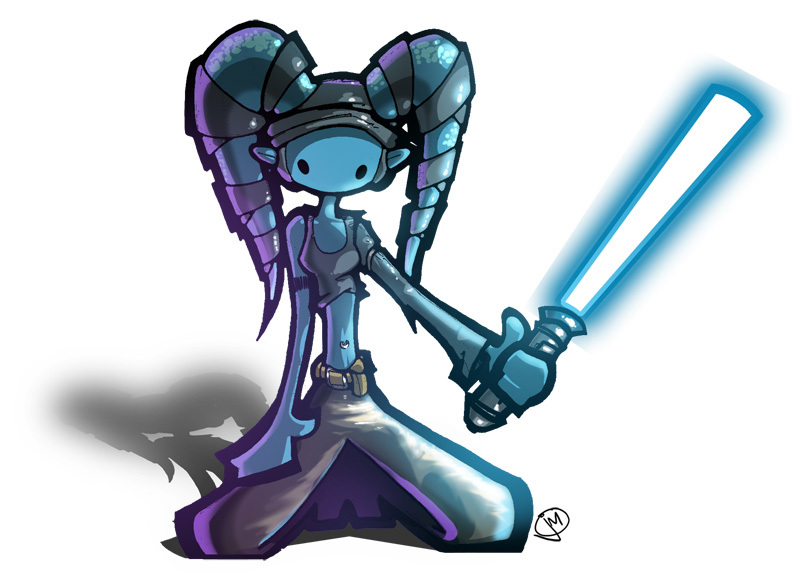 I need more adorable Star Wars art in my life. 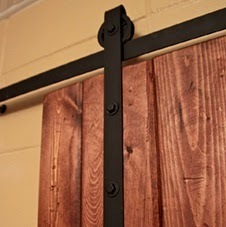 i would love one of these for my son nursery! how lovely! 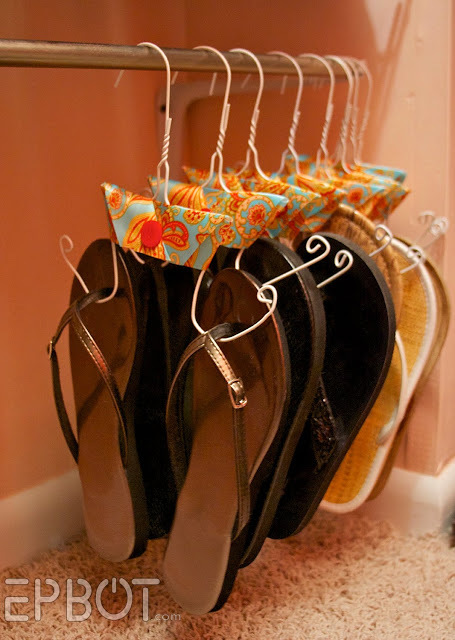 I need so many of these in my life!! Awesome stuff! That Cookie Monster necklace is sooo adorable! Oh. my. gosh. MUST HAVE that Frozen Nouveau print. SO gorgeous! 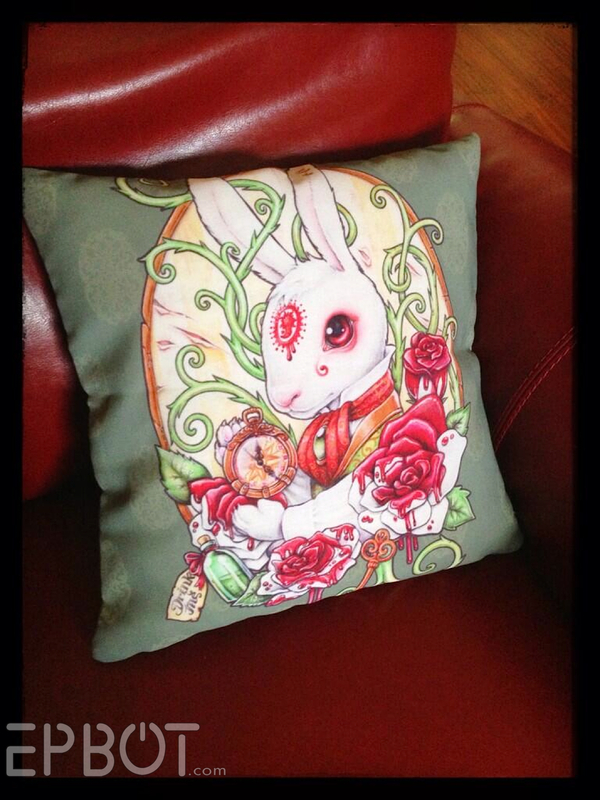 The White Rabbit art pillow would look ah-mazing in my living room! I love the Cookie Monster necklace - and that you'll even let Canadians enter your draw! Thanks! I gasped out loud when I saw that Frozen piece. Just... wow. And the Cookie necklace?! I'll stop there because this comment will just become a list of what you just posted, punctuated by *squee* and *OMGYES. * ^__^ You always find the most awesome stuff, Jen. LOVE, LOVE, LOVE the art featured this month!! 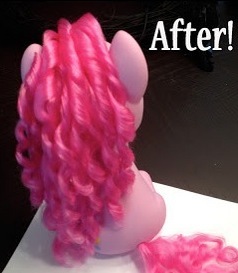 I have five daughters and all of them would adore the my little pony goodies! I enter every month hoping I am lucky enough to win... :) Love it all! I went to megacon and didn't see any of the artist you listed. Some of these are absolutely brilliant. SQUEE!! Cookie Monster!!! We have such similar tastes, I feel like we're kindred spirits or something! Where can I get that beautiful Frozen print? Your link goes to CakeWrecks (not that I really mind visiting) and I'd love to purchase that print for my daughters birthday. Thanks. I have followed Megan Lara for a while now and I absolutely love that print!! Oh! Jen!! my cousin IS a DC Roller Girl. No, really! I would love to surprise her. All of your finds are lovely. Please throw my name in the hat! I have been staring at the Frozen Nouveau piece for 5 minutes and I'm still finding new detail! Love it! My daughter saw the frozen piece so I am off to see if they ship internationally! I love the frozen piece but I love all art so please art fairies choose me! LOVE the jareth poster!!! and the ponies with the balloons, you have the best talent for finding awesome geek squee inspiring art, thank you! Pick me! 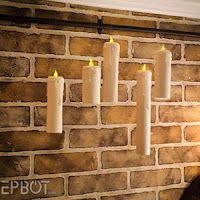 These are really nice, by the way. Love the Sherlock monochrome one. The Frozen picture... wow. It's so beautiful!